Yorkshire Tea is an official partner of the England and Wales Cricket Board. It’s the perfect fit, I mean, is there anything more quintessentially British than tea and cricket? The Ashes is always a huge occasion and I had the honour of creating a record of Yorkshire Tea throughout the 2015 Ashes. 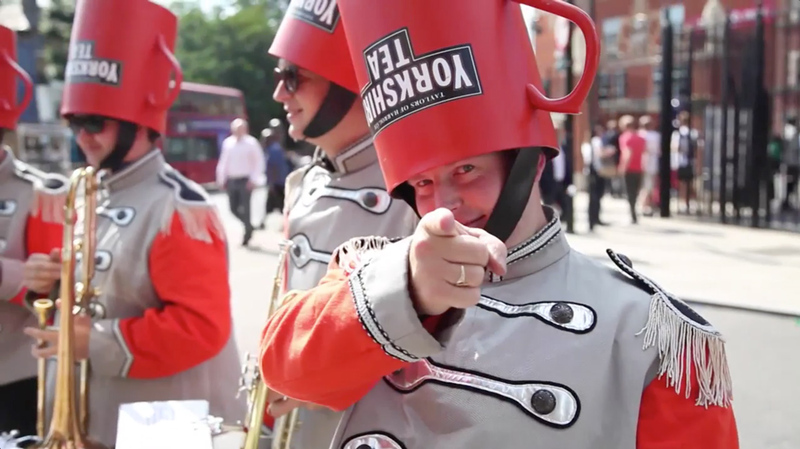 With exclusive access to both Headingley, Lords and The Oval, I managed to capture some fantastic footage and meet some real characters, including the Yorkshire Tea Brew Crew. I only spent one day at each of the three venues, travelling from Harrogate and back each day. The stills and Oculus Rift footage were supplied by the client, however, everything else was filmed by me, in glorious HD. I then pulled everything together in Final Cut Pro. It was hectic and I got escorted off the pitch at Headingley, but I did manage to catch the odd over.